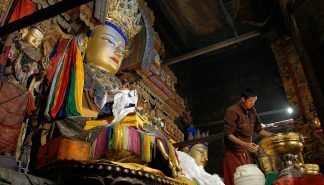 This is an amazing tour that transverses the Tibetan landscape while exploring historical sites, and the lifestyle of the wonderful people that call Tibet home. 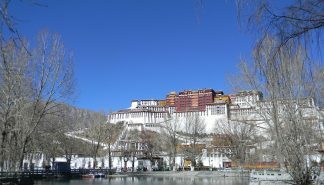 The tour begins in Lhasa with an exploration of the former homes of the Dalai Lama, Potala and Norbulingka palaces. 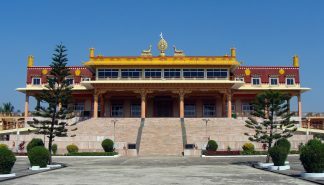 The tour continues west and along the way visits incredible monasteries and fortresses. 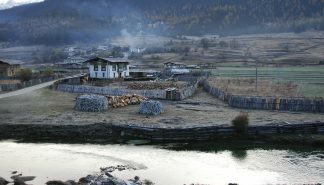 The Rongbuk Monastery, situated on Mt. 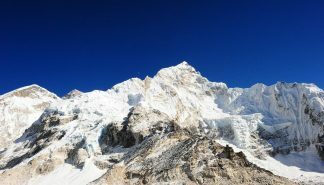 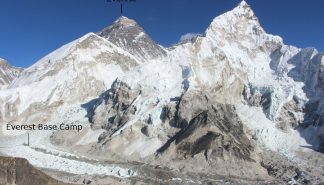 Everest, is the highest Monastery in the world. 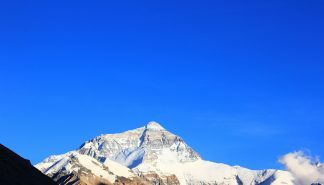 In addition to visiting Everest Base Camp (North), the tour also visits Mansarovar Lake, a legendary lake shrouded in Buddhist and Hindu mythology. 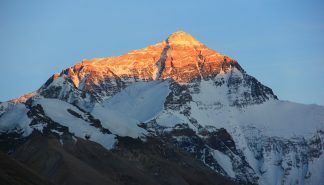 After reaching Darchen, the tour begins kora, which is a meditative hike. 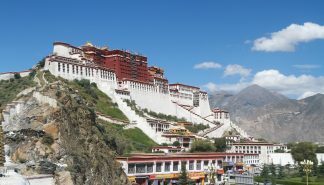 After the hike the tour returns to Lhasa to conclude the trip. 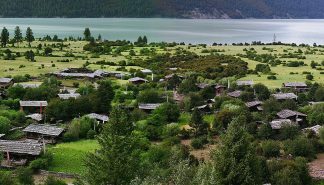 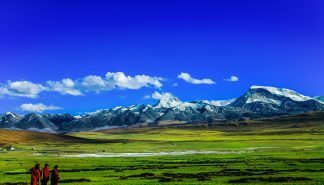 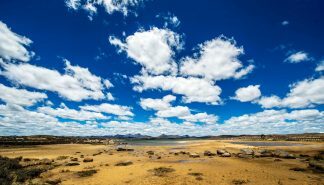 The vastness of the Tibetan plateau, high mountains, beautiful culture, and the deep spirituality experienced while on the tour, make this tour fulfilling and satisfying.